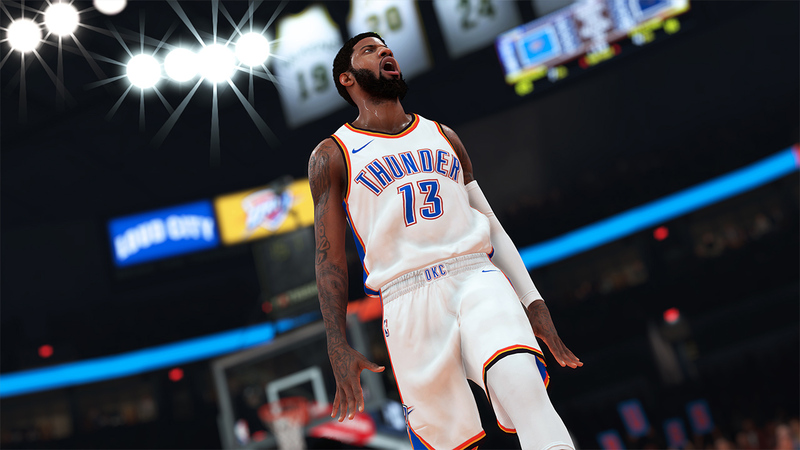 People have already been able to get a jump start on NBA 2K19‘s campaign since The Prelude free trial was released on August 31, 2018, and now you can get a jump on the entire game, thanks to GameStop. Those who have the 20th Anniversary Edition are already playing, but those planning to buy the standard edition still have time to take advantage of this deal. NBA 2K19 20th Anniversary Edition, GameStop early access: September 6, 2018 at 9 p.m.
NBA 2K19 standard edition, GameStop early access: September 10, 2018 at 9 p.m.
It’s already 2K day, for those who got the 20th Anniversary Edition, but if you haven’t yet secured your copy of NBA 2K19 this might be the offer that persuades you to go the GameStop route. How do you determine where you make your game purchases? Is early access to a title a factor? Let us know in the comments section.